We accept all major cc and checks. No refunds or exchanges any items. All items are made to order . 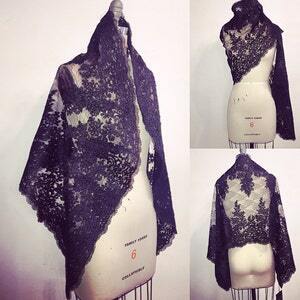 Irina Shabayeva Black Lace wrap with scalloped edges. 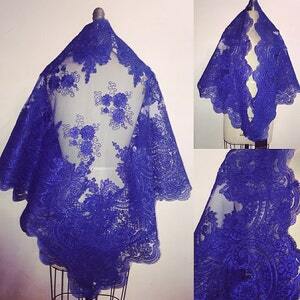 Irina Shabayeva Royal blue lace shawl with scalloped lace edges. 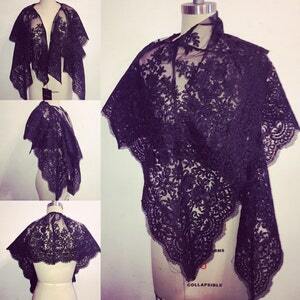 Irina Shabayeva black lace capelet wrap with scalloped edges . Irina Shabayeva red lace poncho.